Date: Wednesday the 21rd of January 7-9 pm. Venue: Dyreklinikken Artemis, Gersonsvej 2, 2900 Hellerup. 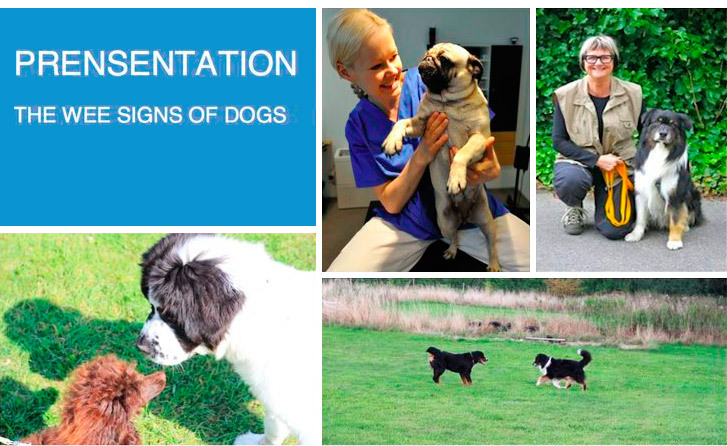 Dyreklinikken Artemis and Snudekompagniet invites to an event hosting a talk about “the wee signs of dogs”. The lecture will take its focus on explaining the language of dogs so humans and animals will be better at interacting together. Many problems can be avoided if humans learn to read our animals. The evening will be in English and should offer all our expats a good opportunity to learn more about the language of dogs. Many people are doing a great job in taking Danish lessons but it should be mandatory for all dog owners despite nationality to sign up for the “wee signs of dogs”. 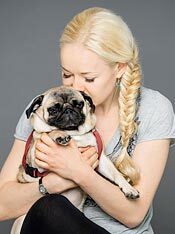 The event is hosted by Veterinarian Lise Rovsing from Artemis and the main speaker will be dogcoach Hanne Truelsen, who has many years experience with training dogs and teaching us humans how to read our animals. It will be able to address specific topics if anybody has special requests. We will make a delight serving of drinks and snacks. The price is 200 kr. per person, payed on arrival or in advance at Artemis. Please pass on the invitation to everybody who could be interested in learning the language of dogs. 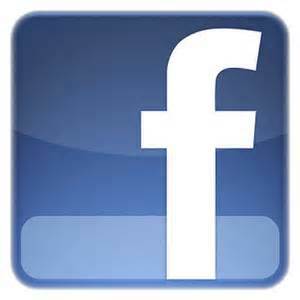 Please sign up to info@artemis.dk or at Facebook (“Dyreklinikken Artemis’ venner”).